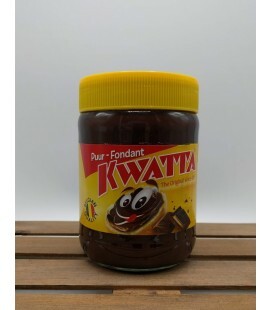 Meli Chocolate spread is considered a true specialty. It is prepared with real chocolate, fresh milk, Meli honey and sugar. 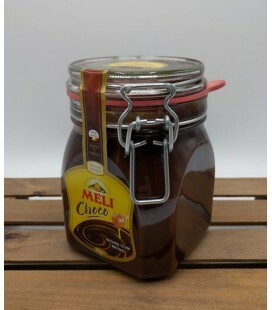 Meli Choco can easily be spread on toast but can also be dissolved in hot milk. 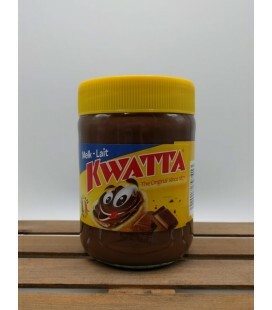 The spread can also be used to decorate cakes and other desserts.